The Wooden Cloud Pavilion is a mobile multifunctional pavilion that can be used as a teahouse or meditation space. The entire structure is constructed by utilizing a singular birch plywood panel that is 300mm x 600mm x 6mm thick with 6 slots for joining the panels together. The panels are joined only by slotting each other into place without the use of nuts and bolts and this method is called “Kangou” in Japanese construction terminology. These Kangou connections are loosely fitted before being fastened so that adjustments to the joints can be made. Once these panels are connected and stacked, the pavilion distorts due to its own load and each connection will gradually tighten up to provide structural stability. This Democratic system allows easy assembly and disassembly, and provides flexibility to adjust its structure to suite to its surrounding environment and its intended function. Since this traditional Japanese wooden joinery method allows the structure to support its own weight and provide a warm and soft natural skin to the inhabitants resembling a nest of animals, it embodies the primitive idea of house as a place for basic human habitation. 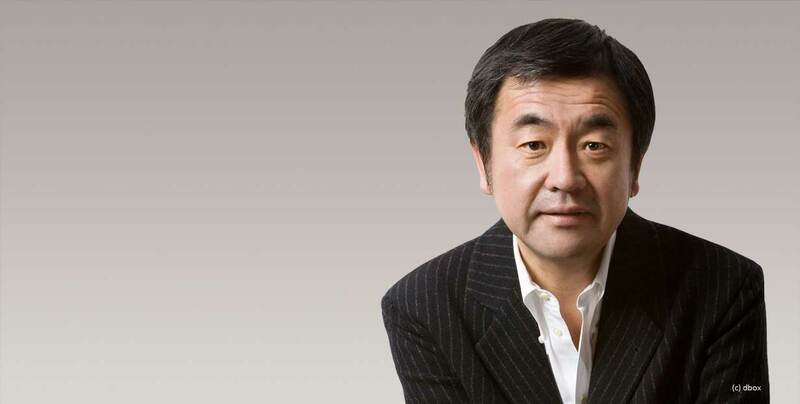 Kengo Kuma Japan-based architect and professor with influential work including Suntory Museum of Art in Tokyo, Bamboo Wall House in China, (Louis Vuitton Moet Hennessy) Group’s Japan headquarters, Besançon Art Center in France.